In the PR flap following the release of Game Maker 7, several independent projects were started as Game Maker replacements. Despite a considerable amount of skepticism, some of them have made noticeable progress. Here’s a report on their status. 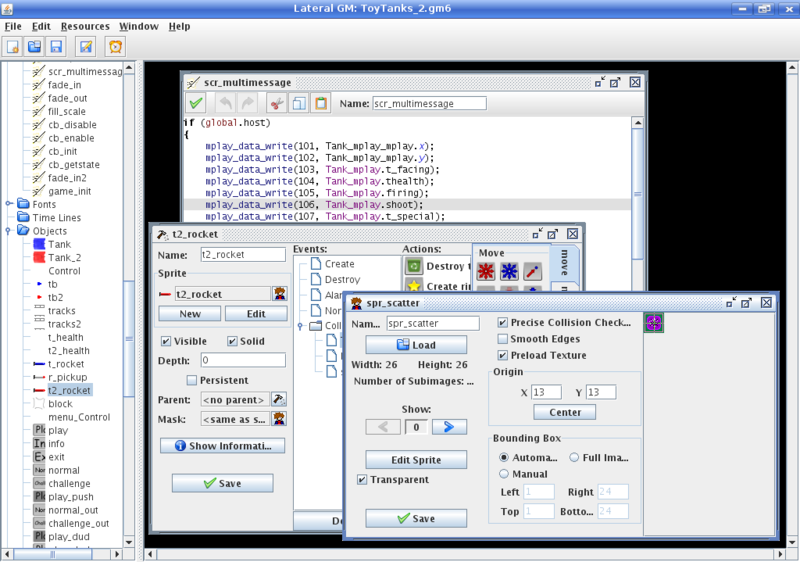 The current incarnation of the abandoned G-Java project, G-Creator plans to allow users to make Java games through an easy function set similar to Game Maker’s. Written in Java by TGMG and some others, it plans to support nearly every platform imaginable. 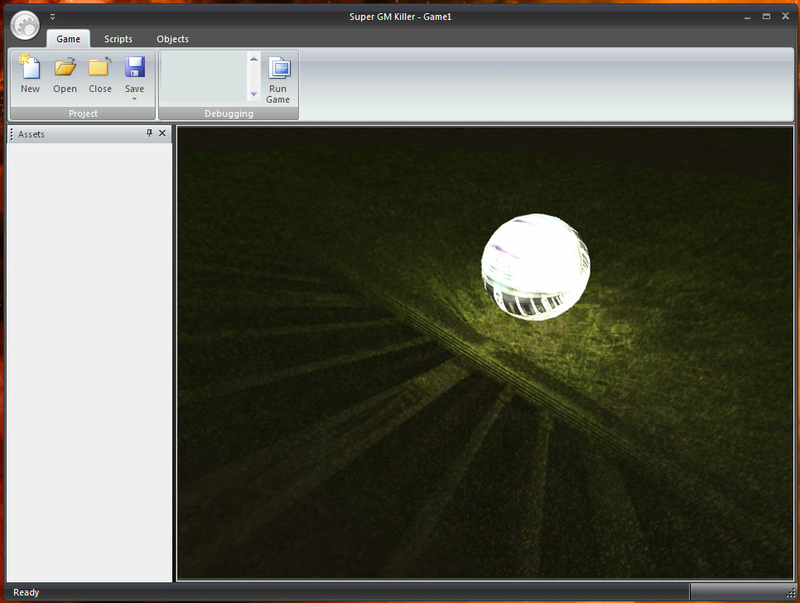 Although it is not currently possible to compile a game with it, the IDE is nearly complete. 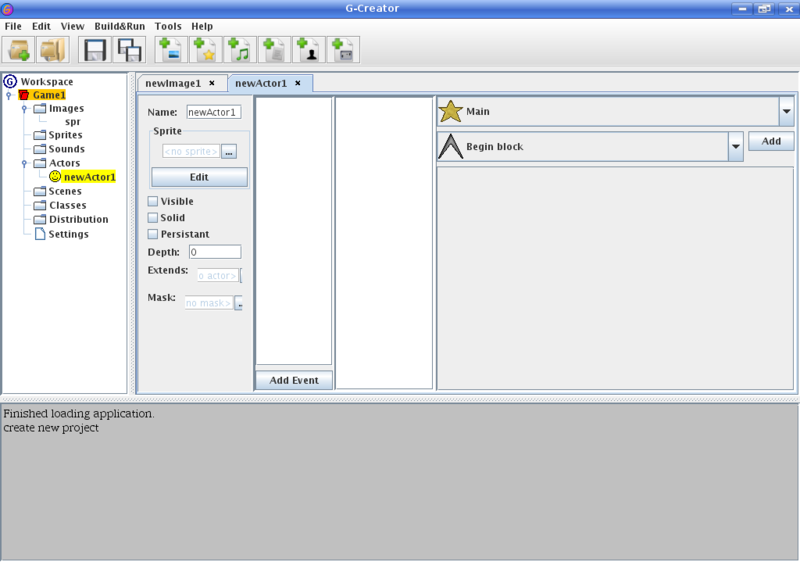 It is currently at “Milestone 1”, which is a buggy demonstration of the new interface. Much fuss was generated on 64Digits about this project by JoshDreamland, DFortun81 and others. It has the distinction of having actually compiling a game, which, although it was non-interactive, executed at a very respectable clip. It’s development seems rather chaotic, but it currently has objects, variable classes and a GML parser. A release of some sort is expected in late March. 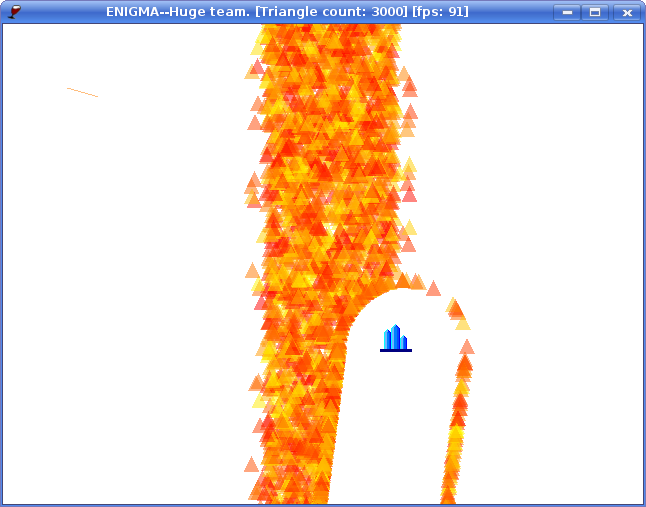 ENIGMA is modeled closely after GM with an almost identical Win32 interface (which will most likely be replaced with a GTK interface) and GML support. Its biggest feature is that it translates GML to C++, so it can produce compiled games and users can edit their games directly in C++. ENIGMA plans to have Linux support. Not much is known about this project by GearGod, codenamed Azíel. It will probably be XNA-based, which would make it Windows-only, unlike the other projects discussed here. Although this isn’t exactly a competitor to GM, IsmAvatar and TGMG’s cross-platform IDE supports reading and writing of Game Maker’s editable files. Most of the work on this to date has been focused on the file formats, and other projects have been built largely upon IsmAvatar’s documentation of GM’s file formats. This is not the only attempt at a third-party IDE, but it is the only one with a chance of being released anytime soon. Although these projects are infants compared to Game Maker, they will certainly make for an interesting year.